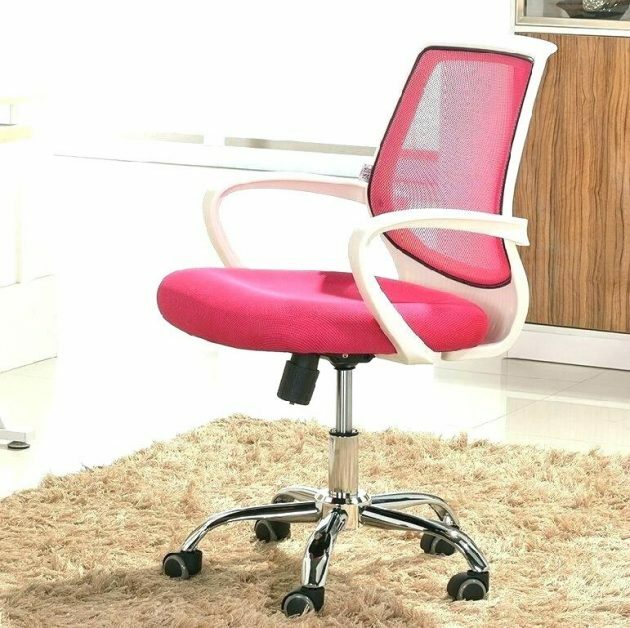 For decorating the office, everyone of us should try to find the most comfortable and suitable chair, to have pleasant and productive work. 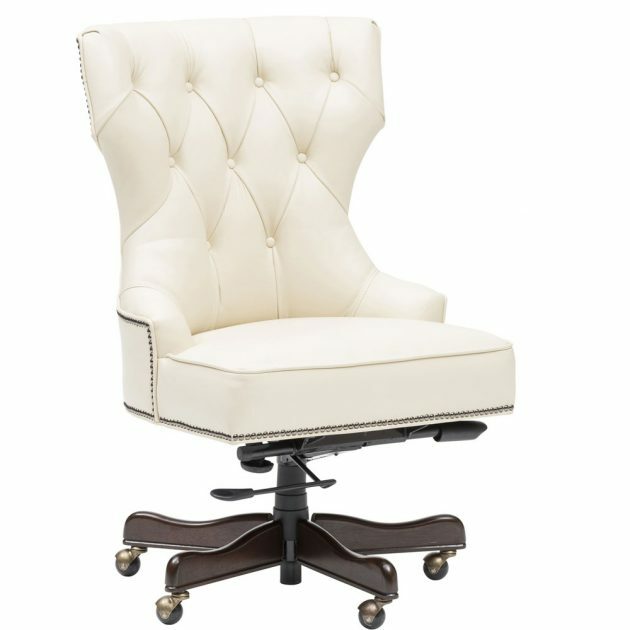 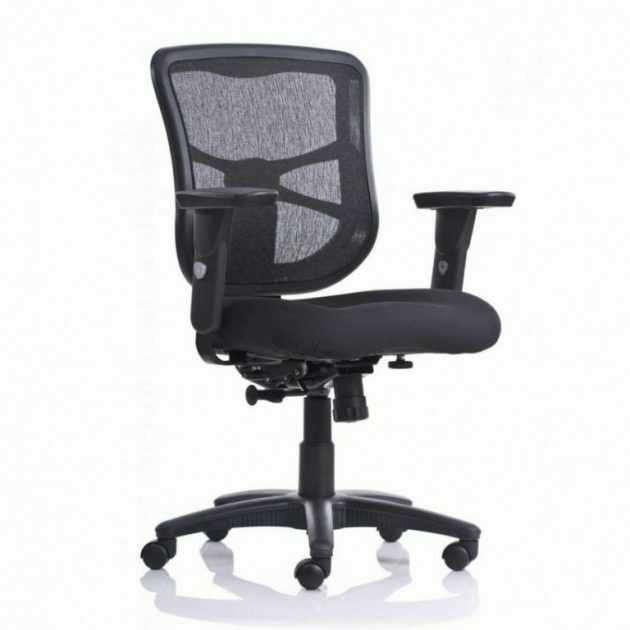 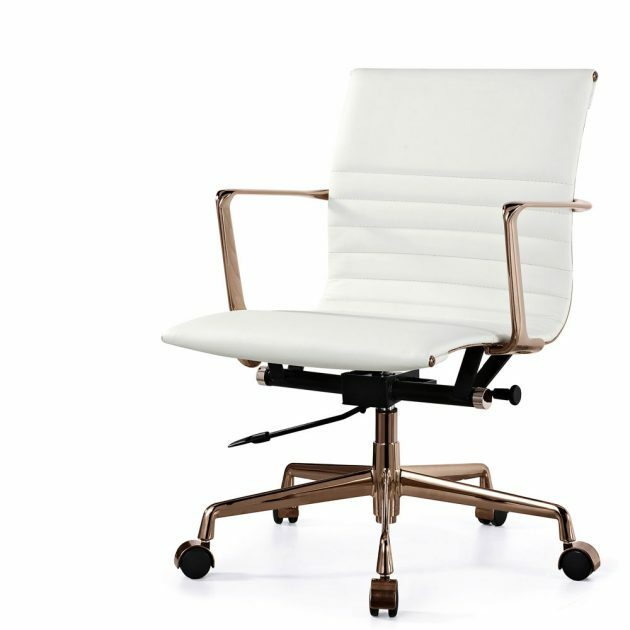 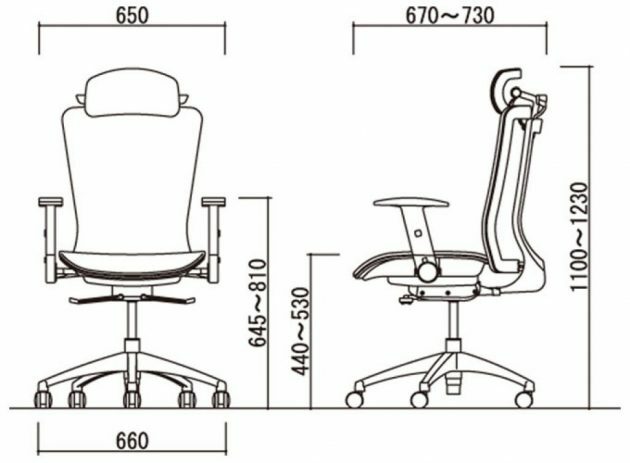 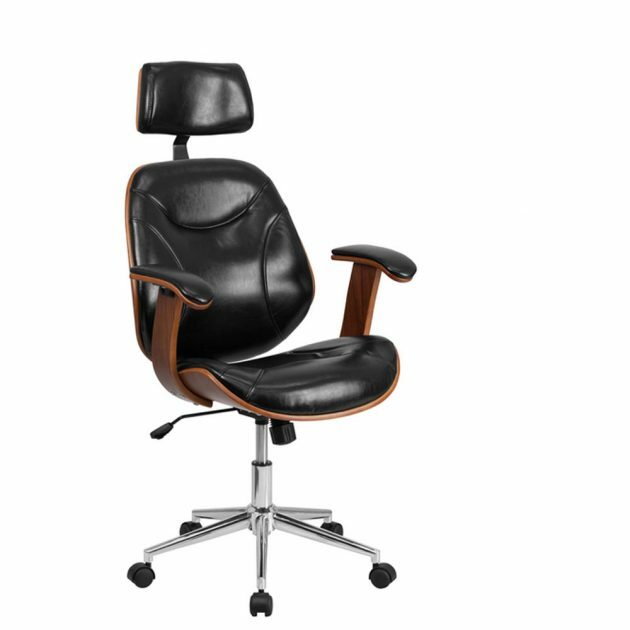 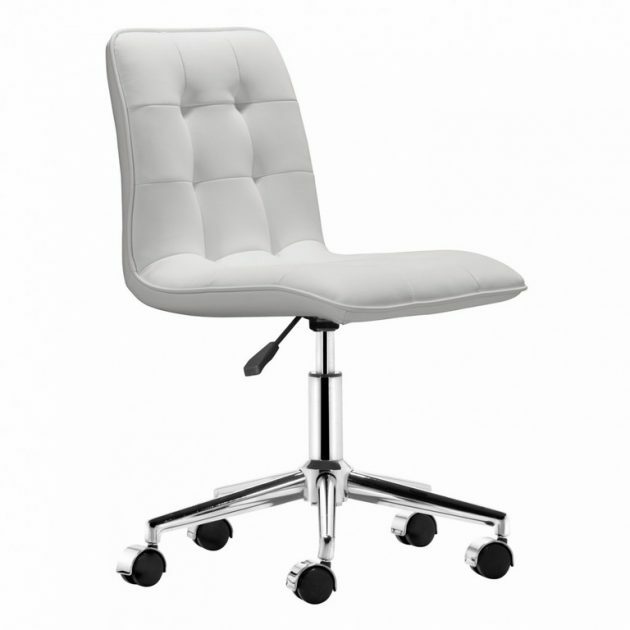 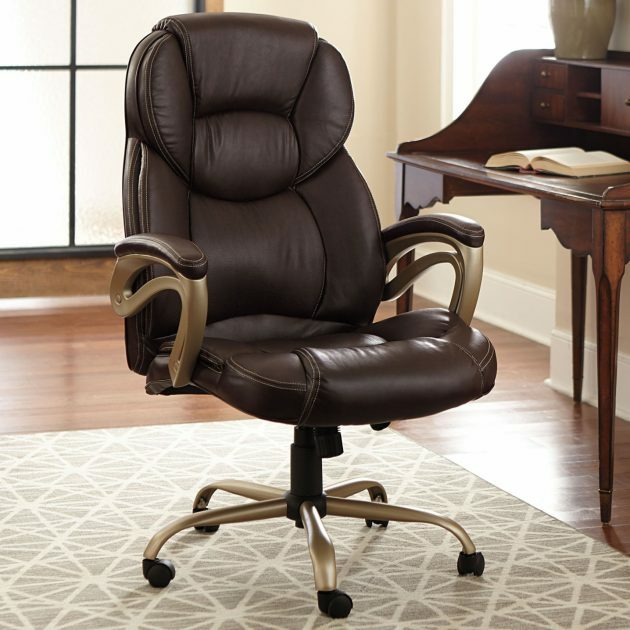 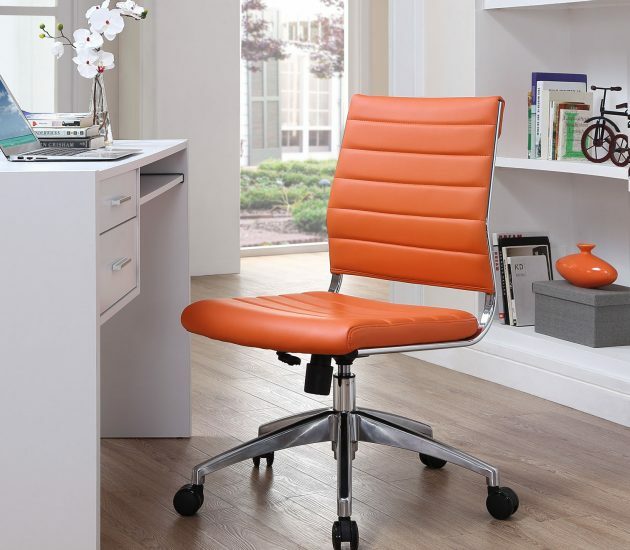 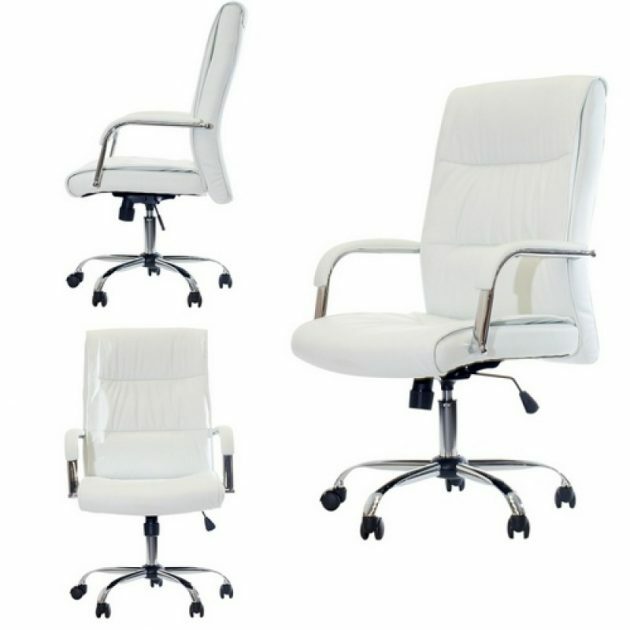 When buying a work chair, pay attention to a few things: the top of the backrest should be at least 50 cm high from the seat, it should provide properly support to the neck, should be made of quality and durable materials, etc… Furthermore, a good office chair must have the ability to adapt to each user. 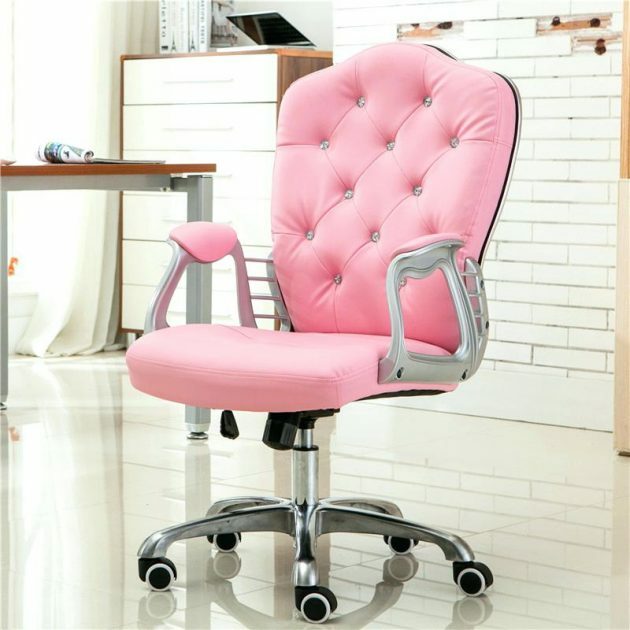 There must be mechanisms for adjusting the height, inclination and depth of the seat, swinging ability, adjustment mechanism for the armrest, head restraint adjustment and the like. 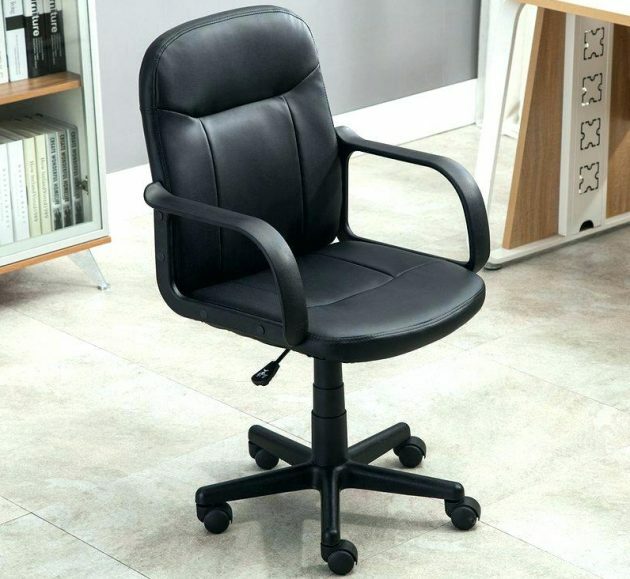 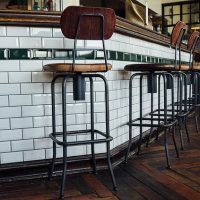 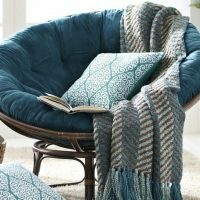 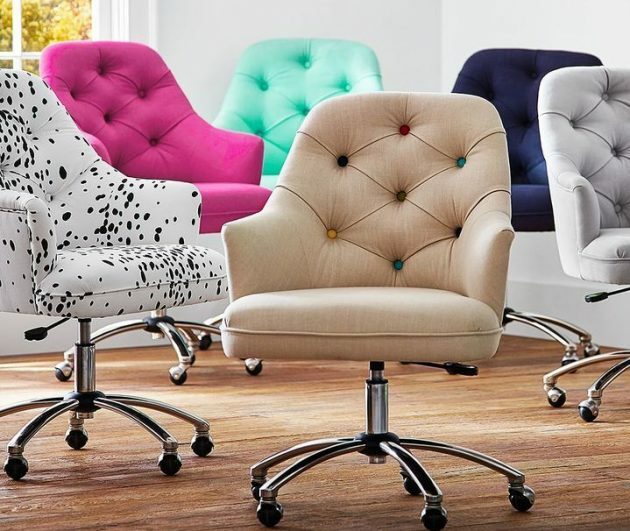 The type of material of the work chair should not affect to its quality, but if you have possibility to choose, pick the ones with better quality, or. 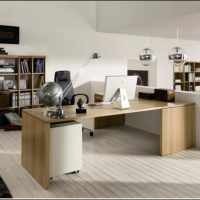 made of natural materials. 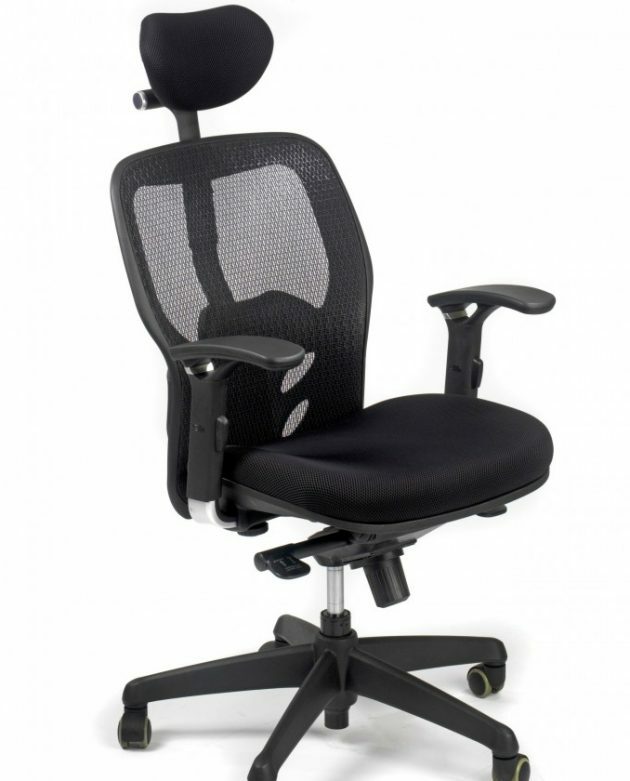 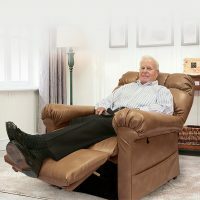 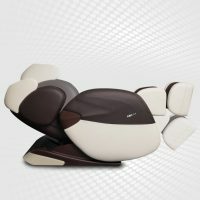 In a well designed chair, the body takes the best position, thus relieving the spine and ensuring increased concentration and maximum work performance. 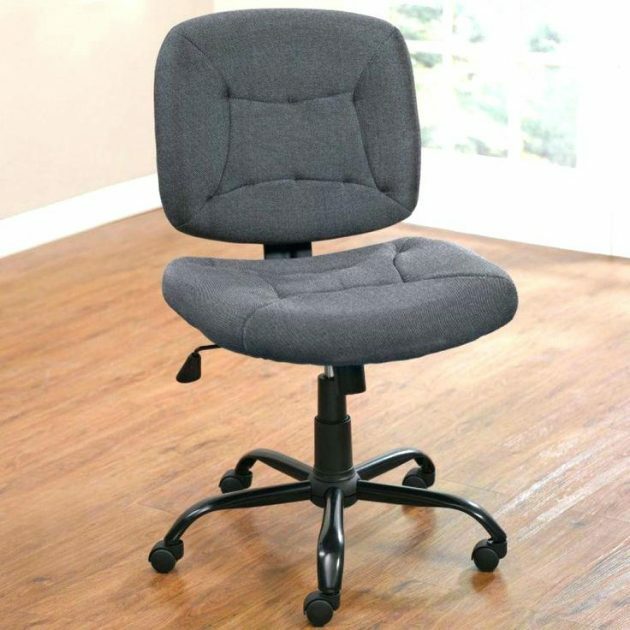 Working chairs are not intended for small children because of their dimensions. 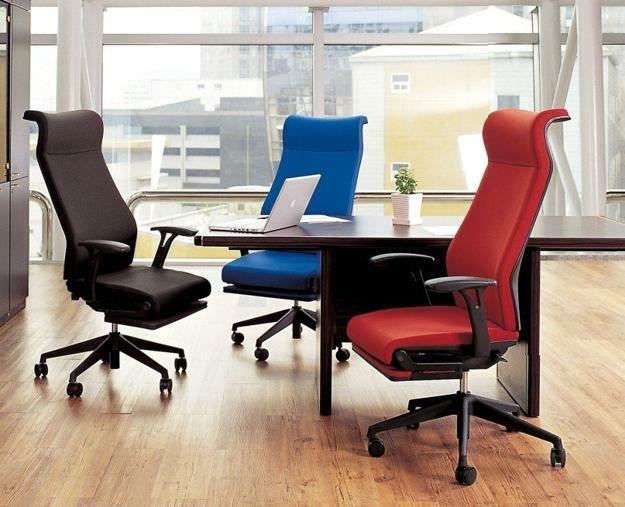 Here we present you a bunch of creative examples, see them and make your choice!